When you work with Tiger Prints, you eliminate much of the administrative duties required because we are on campus to serve you. If you are a customer, we can get you started. We have an informal letter of agreement for the larger orders and a written interagency agreement. 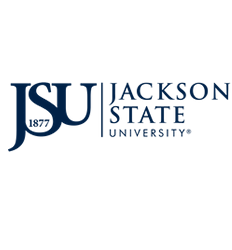 If you are a Jackson State University (JSU) department or division, simply provide us with your Fund and Account codes and we will handle the billing for you! Leave the driving and parking to us. Tiger Prints provides delivery service associated with your order for the JSU campus community.